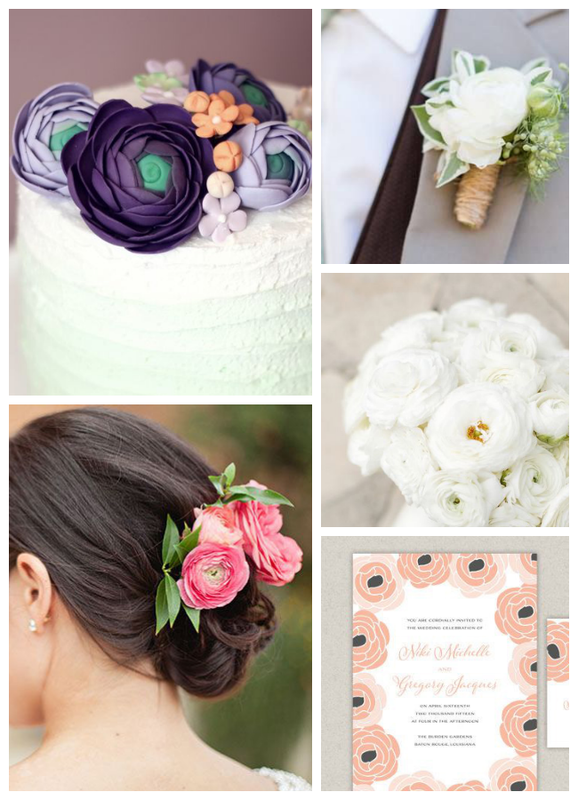 We absolutely adore beautifully put together wedding blooms - so much so that we thought we'd dedicate a few posts to some of our favourite wedding bouquet worthy flowers. 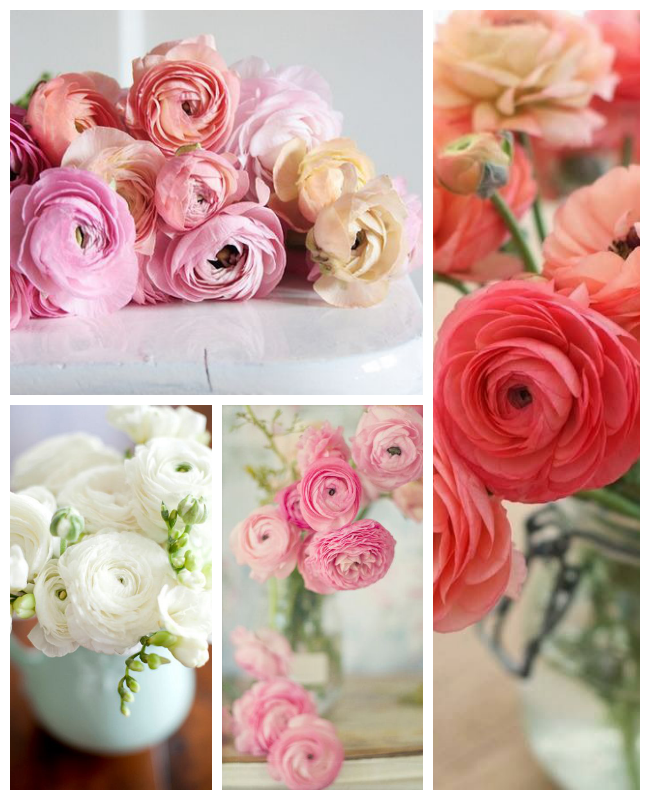 We last spoke about the wedding bouquet heroes; Peonies and this week we're all about Ranunculus. These are perhaps not a 'star of the show' flower, but beautiful as a flower to fluff up your bouquet and to use in larger arrangements that require volume. Struggling to find them? They are also known as Persian Buttercups! Flowering Time: Look out for them in early spring. These are supposed to be really easy to grow, so why not give it a go?